Thailand’s not just one of the world’s biggest producers of coffee: it’s also home to an increasingly widespread specialty scene. 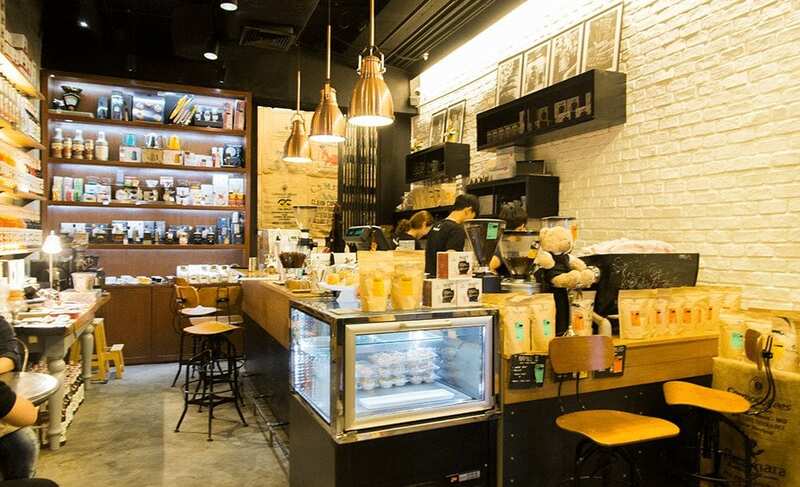 Over the past ten years, our coffee has evolved into the third wave and now there’s a new generation of coffee shops in Thailand, all of which serve great coffee with hearty Thai smiles. 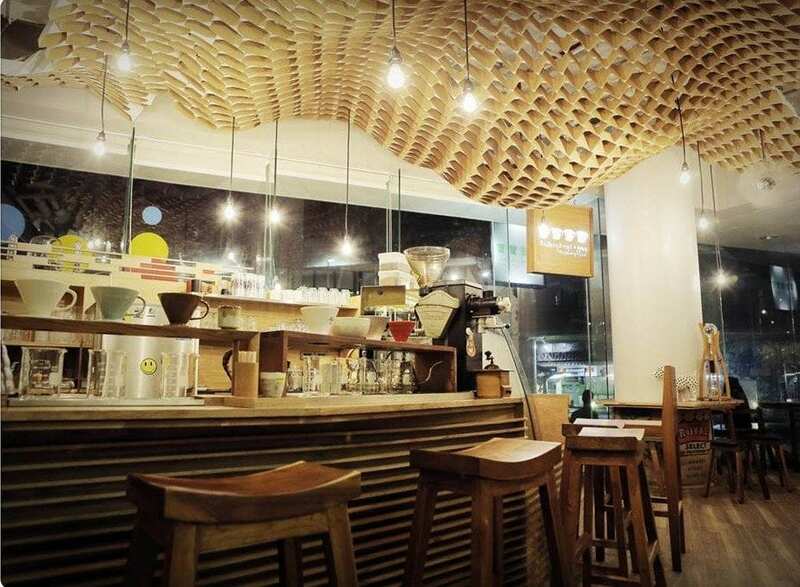 Most of the third wave cafés are still located in coffee capitals Bangkok and Chiang Mai. So if you’re visiting these cities, where do you go? Well in no particular order, here are the top five spots that you don’t want to miss. Gallery Coffee Drip is one of our best-known independent coffee shops. The catch? As you may have guessed from the name, it only serves “drip” coffee. They take light roasted single origin beans and treat the pour over process like an art form. 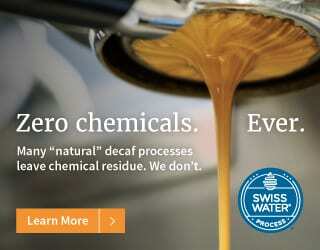 And watching the staff really is like watching a skilled performance: in order to make sure the coffee is extracted consistently, they use the water line from the kettle to flip the coffee grounds. 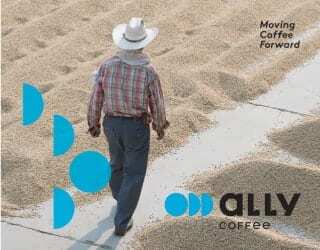 Speaking of their coffee beans, Gallery Coffee Drip make sourcing quality coffee their priority. And as a part of that, they’ve been working with Thai coffee farmers to see an improvement in quality. Their goal? To constantly bring Thai coffee up to the next level. 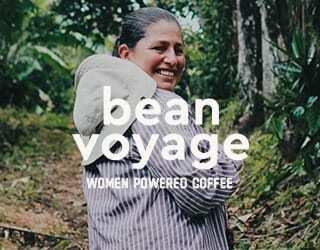 Once they’ve got these beans, Gallery Coffee Drip then roasts them themselves using a hot-air roaster. 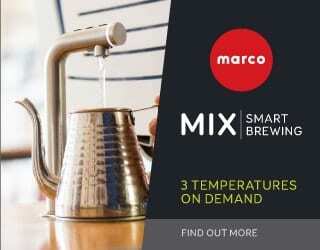 By getting involved in every step of the coffee chain, they ensure that the consumer receives a true specialty cup. 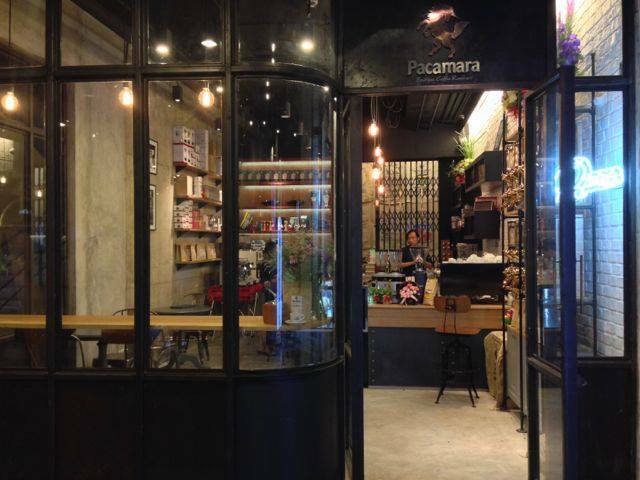 Pacamara Boutique Coffee Roasters aims to open coffee consumers’ eyes to the wonders of coffee. How? 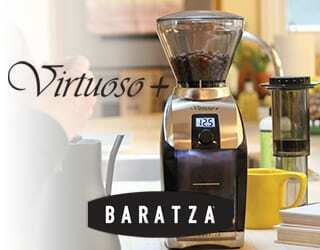 By combining premium coffee with deep coffee knowledge. 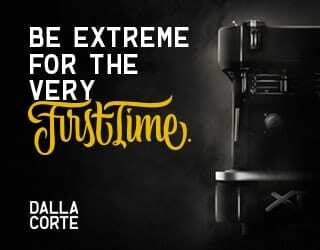 Coffee expertise is important for them. All staff members receive rigorous training, which should come as no surprise when you take into account the fact that the founder was not only Thailand’s first Q-grader but also the only Thai Lead Instructor of SCAA. 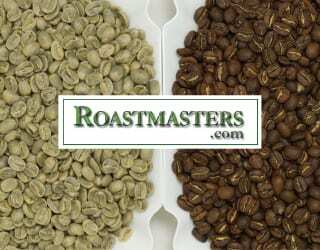 They roast their own coffee, every batch of which is crafted at their fully equipped, GMP-certified roasting facility. Pacamara offers all types of blend, from dark roasted coffees, suited to drinks with milk and ice, to light roasted coffees with the most sublime flavors. Yet despite their clear focus on high quality, their motto is Quality is not Enough. Confused? 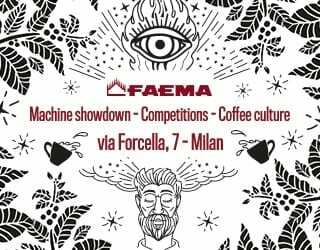 Well, Pacamara also demand innovation. Take their “Sweet Shot” menu item. Having sourced Cup of Excellence green beans from Costa Rica, they roasted them with the aim of achieving the sweetest possible taste. Then they sieved the coffee grounds, ensuring that their grind size was completely even, and finally extracted them. And Pacamara didn’t stop there: the double-shot was then split and one half had the gas removed through the use of a vacuum machine. 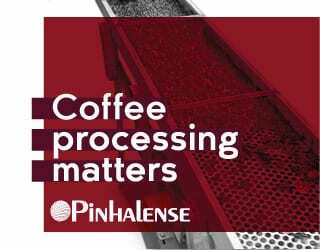 Customers could experience the pure sweetness of coffee with or without gas, thereby tasting the difference of the same coffee. Suffice it to say, Pacamara take their mission seriously. Akha Ama is an enterprise focussed on social empowerment. Co-founder Lee Ayu has set out to improve the quality of life in the village Maejantai through selling the coffee grown and processed there. The business had a modest start but has since seen immense growth. 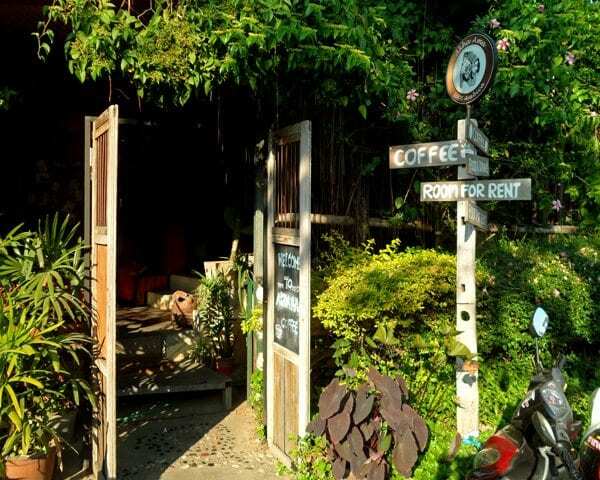 You’ll find it tucked away in a small shop on an apartment building’s ground floor, at the end of a small and quiet street in a busy student quarter of Chiang Mai. In May 2010, it started out in a small space with a newly purchased espresso machine and grinder, a few cups and saucers, some chairs, and a counter. Now, it’s more than five times the original size. 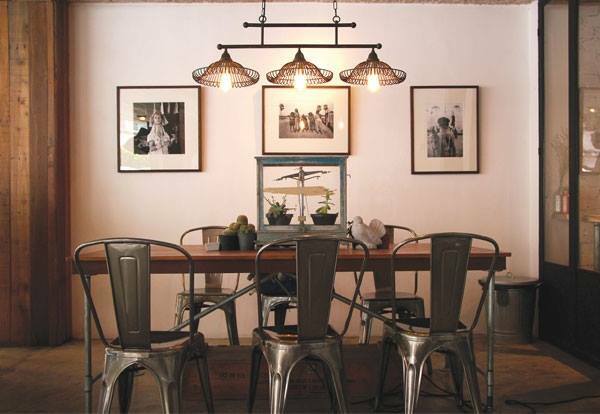 Yet despite its success, it retains an easy-going and down-to-earth atmosphere. As Akha Ama Cafe has grown in size, the coffee has developed in quality. They’ve seen better and better profiles emerge from Maejantai and, two years ago, Akha Ama started roasting the coffee themselves. 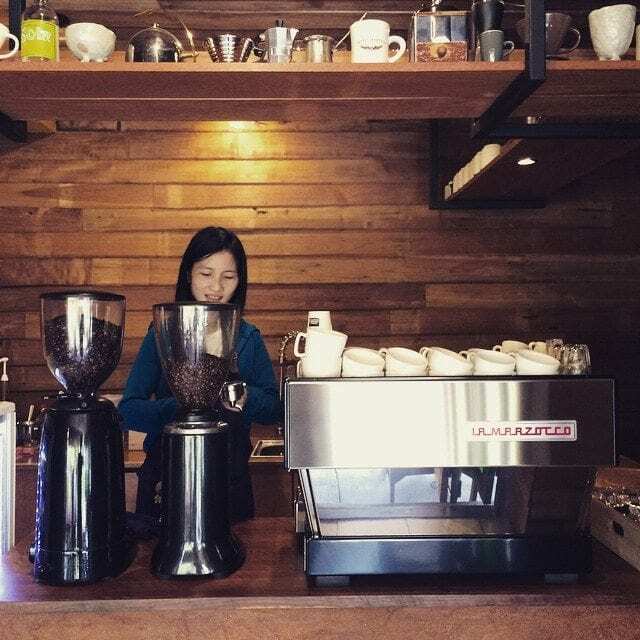 You can purchase all the standards coffees at Akha Ama Cafe: espresso, cappuccino, latte, americano, and mocha, all of which come hot or ice cold. Yet you’ll also find some more distinctive drinks. A slightly unusual coffee, but great to drink on a hot April day in Chiang Mai, is the shakerato: a double espresso that’s shaken, not stirred, in a cocktail shaker full of ice. They’ve also found a way to make an Irish coffee without all the Jameson whisky evaporating. 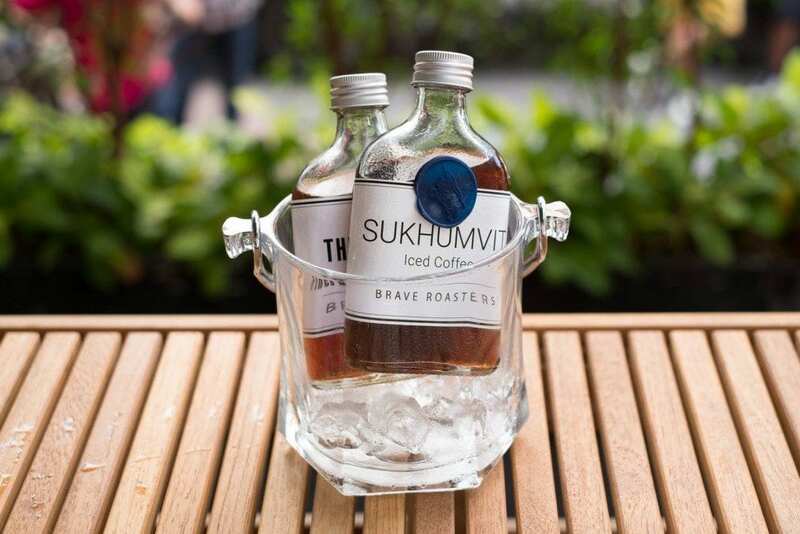 Coffee and whiskey lovers rejoice: can you think of a better mix? Vibe Serious coffee lover, easy-going and down to earth, social enterprise. Must-Try Drink Manee-Mana: One of the shakerato drinks mentioned above. A double shot espresso shaken in a cocktail shaker full of ice, then mixed well with orange peels. Roots Coffee Roaster emerged out of the idea of a coffee-centric spot: a place where people who are serious about coffee could meet and appreciate what they do up close. 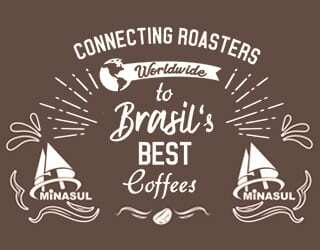 As a micro roaster, they source only the highest-quality coffee and bring expertise, attention, and care to each batch. Yet roasting isn’t their only priority; education is also key to their mission. 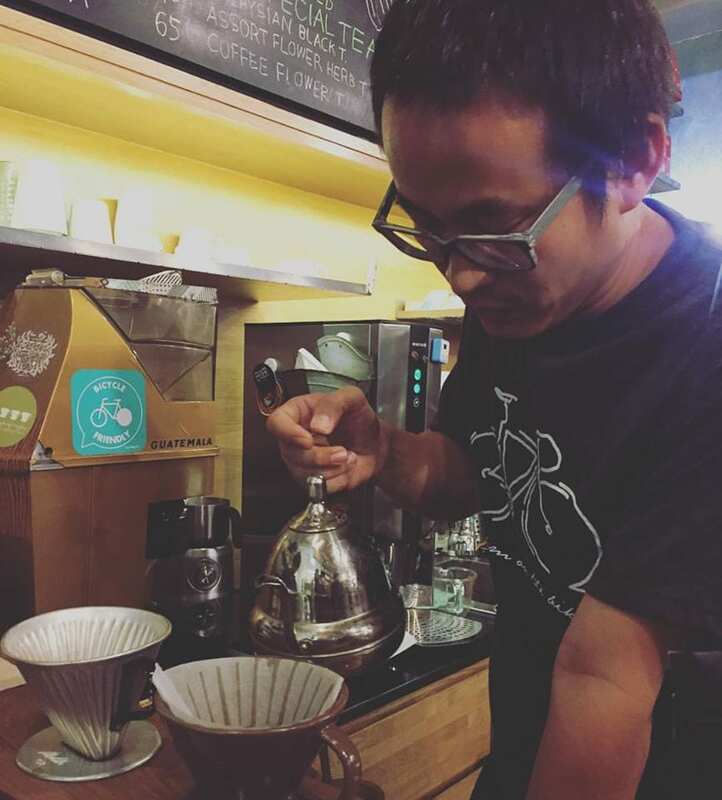 During weekdays, they conduct in-house classes for people who are interested in basic coffee brewing; these cover being a barista, roasting, and cupping. And on weekends, they open their doors so that the public can appreciate quality coffee and pastries. It’s not just the public who get special treatment; Roots consider their staff to be their best asset – the one thing that makes them stand out from the market. 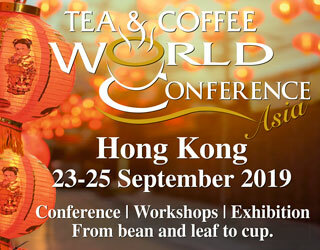 Baristas joining them in their on-site cafe go through an intense three months of training. 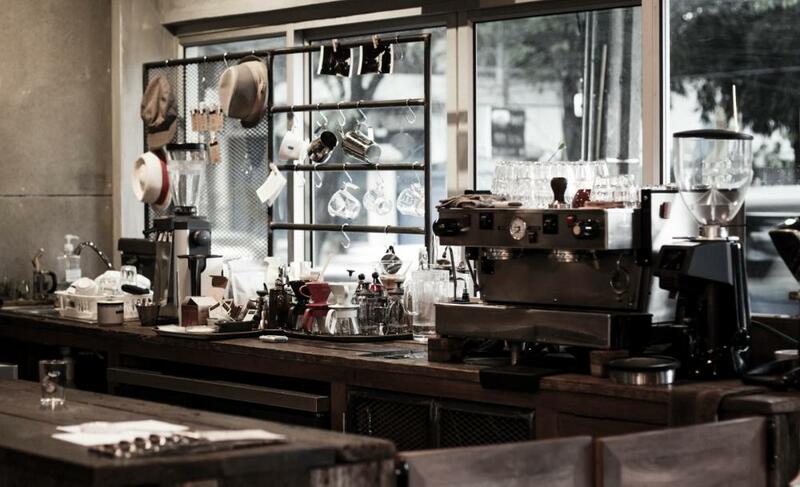 At the end of the onboarding, you have a team of quality baristas who love what they do. 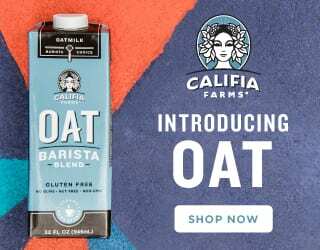 Yet it’s clear that the coffee – and the food! – are also part of what makes Roots so special. 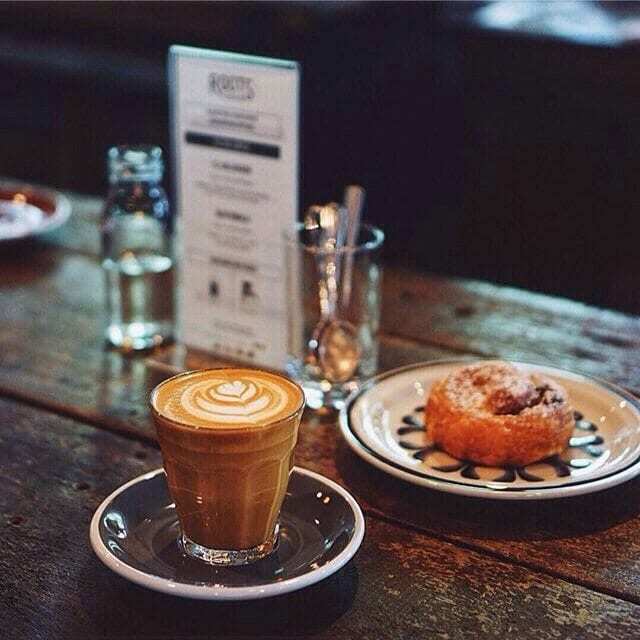 Their coffees and pastries are excellent, and made with the freshest ingredients around. And the price? Well, that’s up to you. They have an Honesty Box system: you pay the amount you think it’s worth. Our verdict? Roots is a place where you can enjoy simple things done right. Half coffee shop, half fashion shop: Brave Roasters has combined with accessories shop One Ounce For Onion. And that’s not the only thing that’s unusual in this cafe. The results of their trial-and-error approach are amazing. 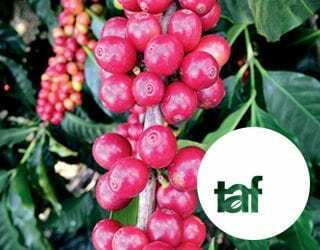 And now, they’re focusing on developing Thai coffee farming and processing by working closely with the coffee farmers in Northern Thailand. 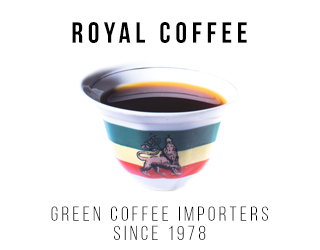 Every batch from each of these projects will be named a “Micro-Lot Reserve”, and is sure to be a step towards a Thai coffee scene that is ever higher in quality, ever more transparent, and ever more socially responsible. At Brave Roasters, they believe that good coffee should be simple, profound, and approachable. If you wish to hide away from hectic Bangkok life into simply good things, this is the place to go. Written by N. Kunavivattanon and edited by T. Newton.